Super Blood Blue Moon Eclipse Coming! 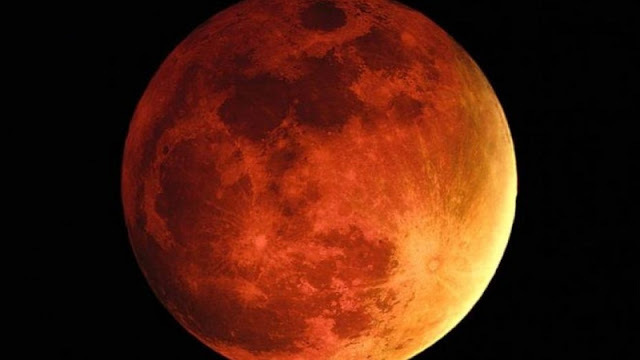 For those who are interested, January 31st ushers in this Super Blood Blue Moon Eclipse and this should be a very interesting time for sure. As if things aren’t interesting enough. Here is the article. Enjoy! ← Are We Ready To Change?